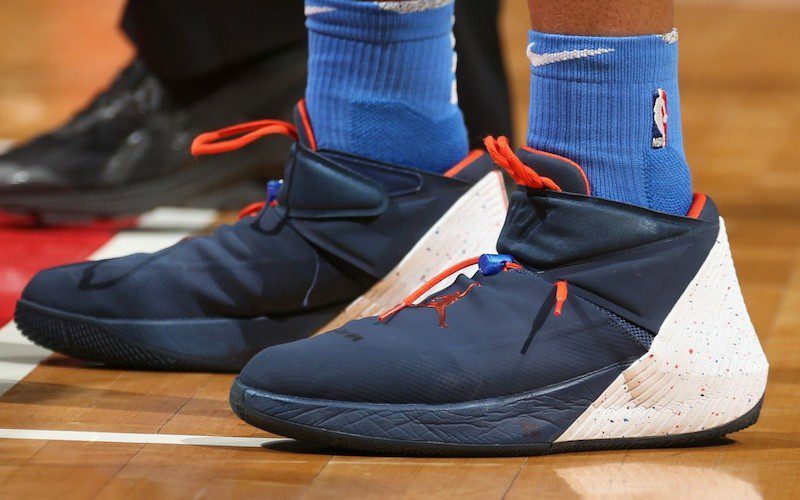 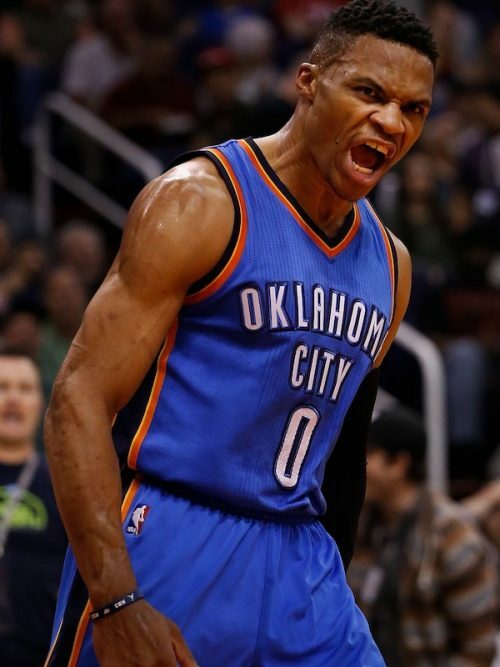 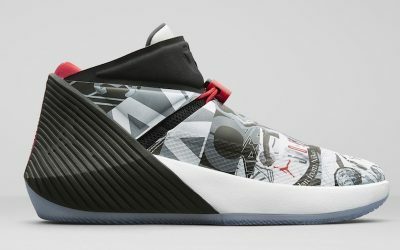 Triple-double machine Russell Westbrook finally landed his first signature shoe with Jordan Brand in early 2018, the Why Not Zer0.1 and released his second shoe, the Why Not Zer0.2 in early 2019. 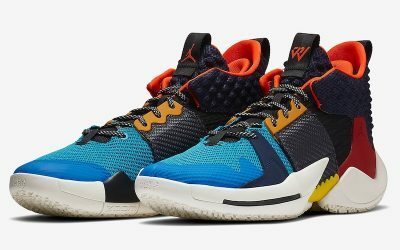 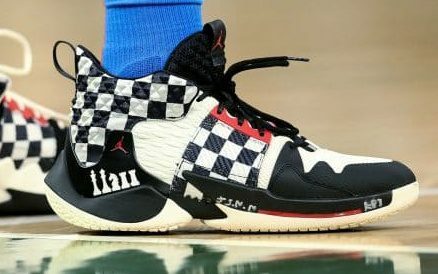 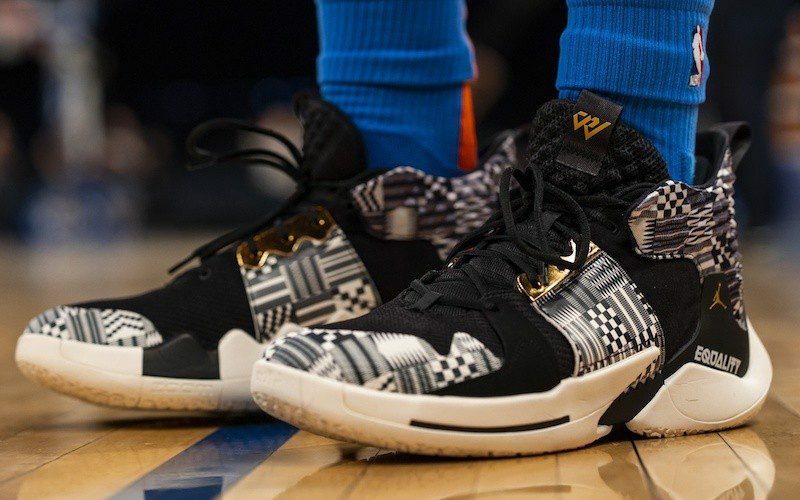 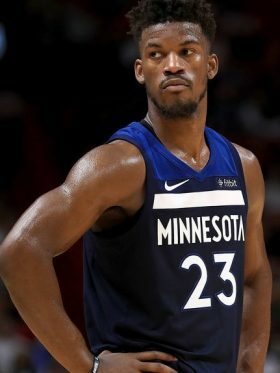 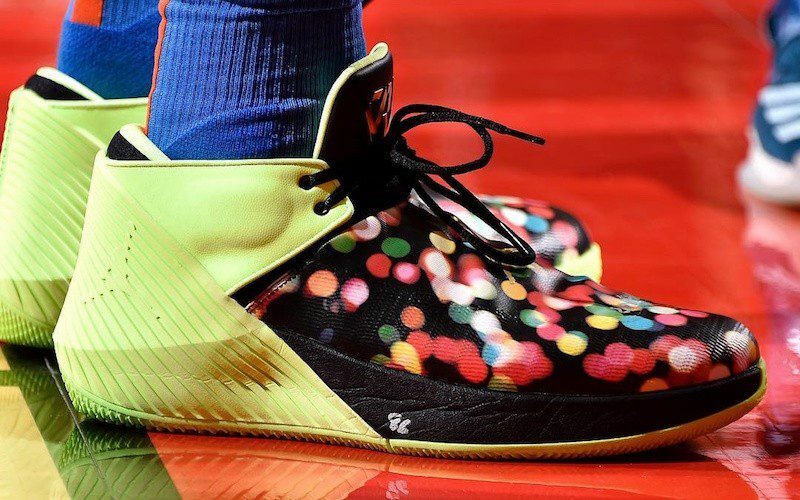 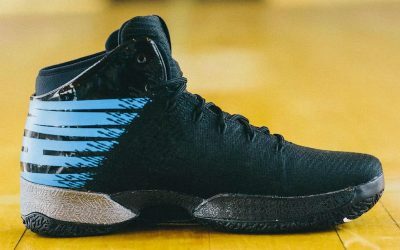 The striking silhouette has been well-reviewed and is available in a number of off-the-wall colorways, but not many of Westbrook’s fellow NBAers wear the shoe on court. 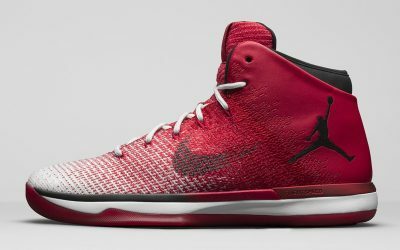 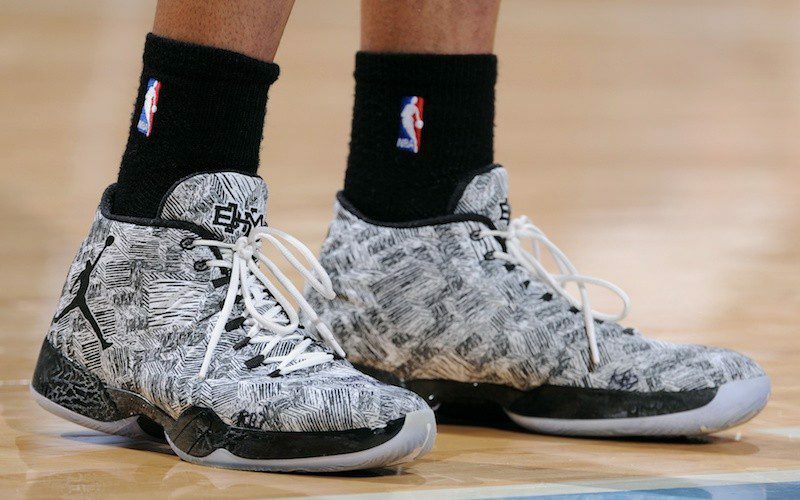 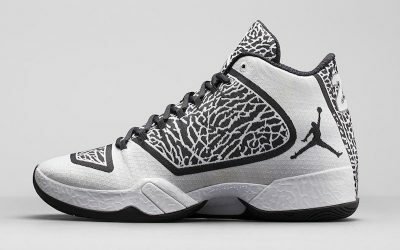 In 2016-17, during his historic MVP run, Westbrook sported a unique set of custom-made PEs from Jordan brand available only to him: the Air Jordan 30.5. 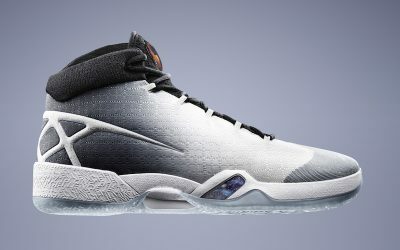 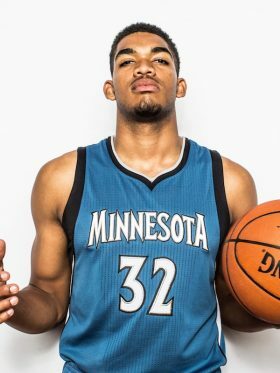 It’s a hybrid of the previous two Air Jordan models, borrowing the sole from the 30 and the upper from the 31.